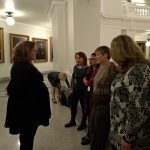 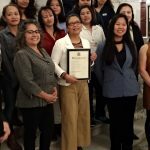 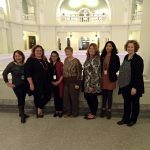 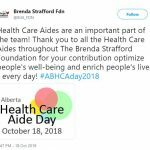 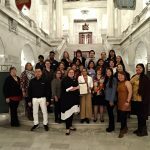 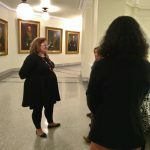 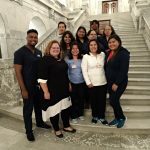 Alberta is proud to have celebrated its first Health Care Aide Day was on October 18, 2018 as the Minister of Health, Sarah Hoffman, declared October 18 Health Care Aide Day with several HCAs present at the Legislature. 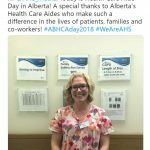 Recognizing the many members of the healthcare team who make a difference day in and day out to their patients and the healthcare team was monumental success. 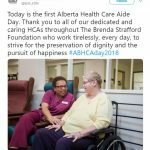 We are extremely proud of the HCAs in Alberta. 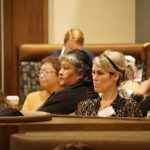 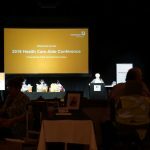 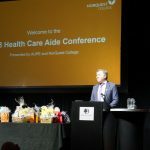 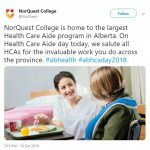 Along with HCA Day, we participated in the HCA Conference at Norquest, and were introduce at Question Period by the Minister of Health on October 30, 2018. 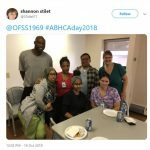 Celebration of Health Care Aide Day on October 18th and for receiving photos from around the province. 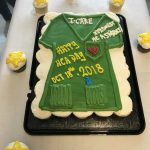 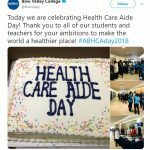 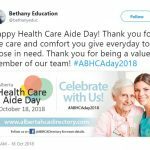 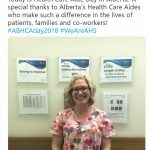 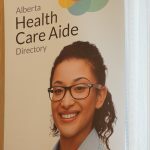 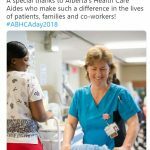 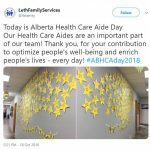 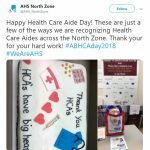 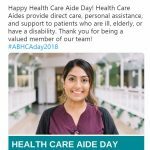 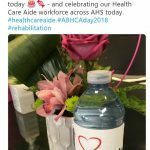 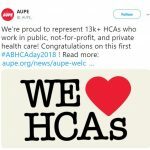 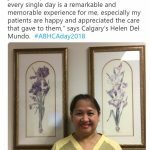 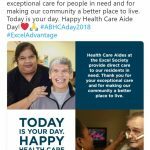 Check out the Alberta Health Care Aide Directory HCA Day Photo Gallery for a compilation of many of the photos and posts that were shared. 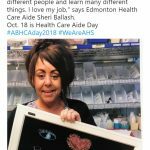 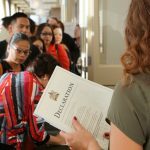 The NorQuest Health Care Aide Conference and HCAs who received their own copy of the HCA Day Declaration at the Alberta Health Care Aide Directory booth. 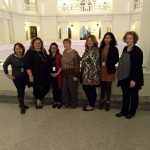 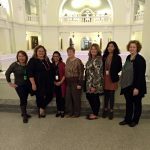 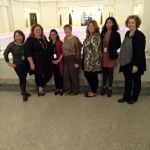 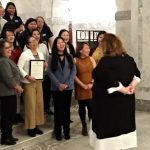 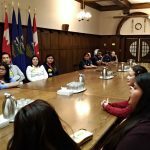 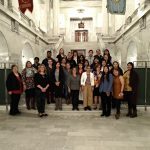 All of the Health Care Aides that attended the photo and meet and greet events with the Minister of Health, Sarah Hoffman at the Legislature on October 30, 2018. 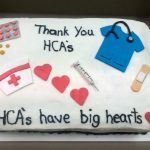 If you are an HCA and haven’t signed up for the Directory yet, take a first minutes and start the process today! 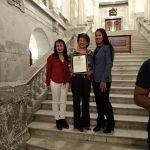 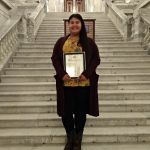 The Minister of Health, Sarah Hoffman, declared Health Care Aide Day at the Legislature with several HCAs. 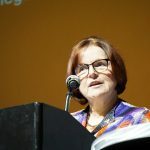 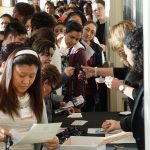 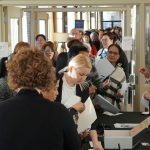 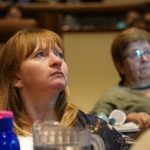 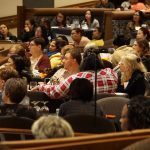 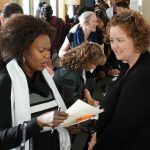 Taking a day out to hone their skills, HCAs from all over the province came to learn, network, and connect with the Directory at the 2019 HCA conference. 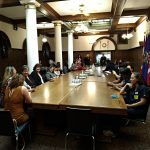 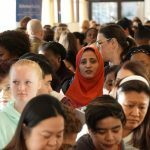 Several HCAs had a meet and greet with the Minister of Health when introductions of the HCAs were made during Question Period.